He said he was able to reduce taxes and also fuel prices in a day after assuming duties as the Finance Minister. “If I could have done it, that means they (previous government) could have also done it. However, they were focused on their well being instead of the people,” Mr. Rajapaksa said. UNP MP Dr. Rajitha Senaratne said yesterday he met with President Maithripala Sirisena on Sunday on an invitation extended by him. He told a media briefing that he carried a message from the President to UNP leader Ranil Wickremesinghe. “I met with President Sirisena on his invitation. 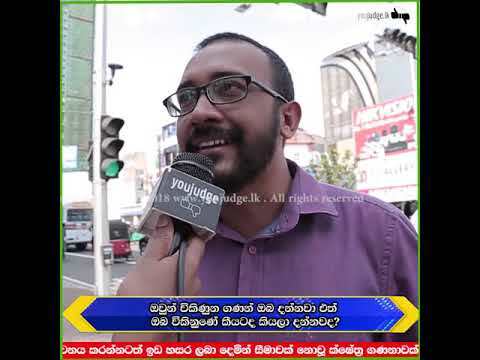 Since I did not want to go alone, I invited MP John Amaratunga to accompany me.the President explained to me as to what made him appoint former President Mahinda Rajapaksa as Prime Minister. I then explained to him how his actions have affected the country. Later, I met Mr. Wickremesinghe and briefed him about the meeting. My meeting with the President has created a positive situation as far as the country is concerned,” he said indicating that the country would come through the present crisis. “My meeting with the President was successful but one has to see how the outcome would be when it comes to implementing what we agreed upon. 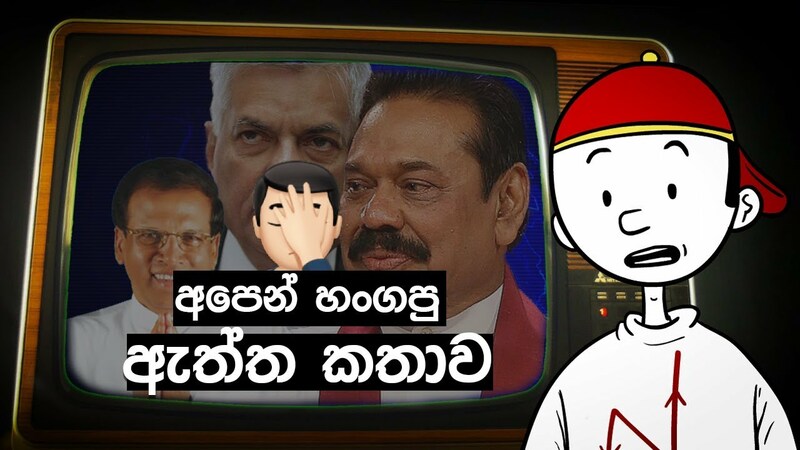 ඔවුන් විකිණුන ගණන් ඔබ දන්නවා එත් ඔබ විකිනුණේ කීයටද කියලා දන්නවද? 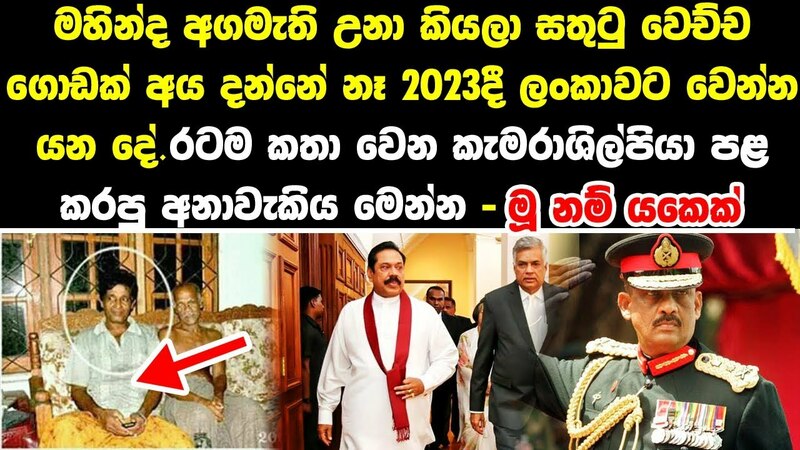 2020 ශ්*රී ලංකාව කොයිබටද ? As CJ-Nalin is in the panel of judges, i believe SC will give a verdict against the dissolution and with quick vote, hope one party can gain supreme and finish this deadlock. All times are GMT+5. This page was generated at 03:54 AM.